Another great day for Evolt, our CEO Ed sharing his vision and passion of the importance of baseline measurements and the significance of bringing awareness of lifestyle causing diseases, generally caused by people’s poor food choices and not being active. 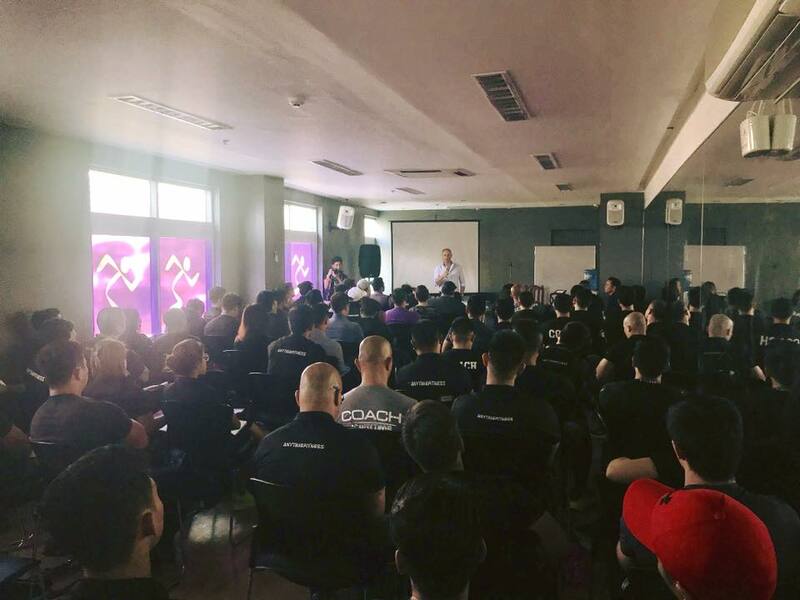 The crew at Evolt are honoured to have teamed up with the Anytime Fitness Philippines to help bring our solution to the population. Evolt 360’s will be placed throughout many provinces throughout the nation in Anytime Fitness clubs. 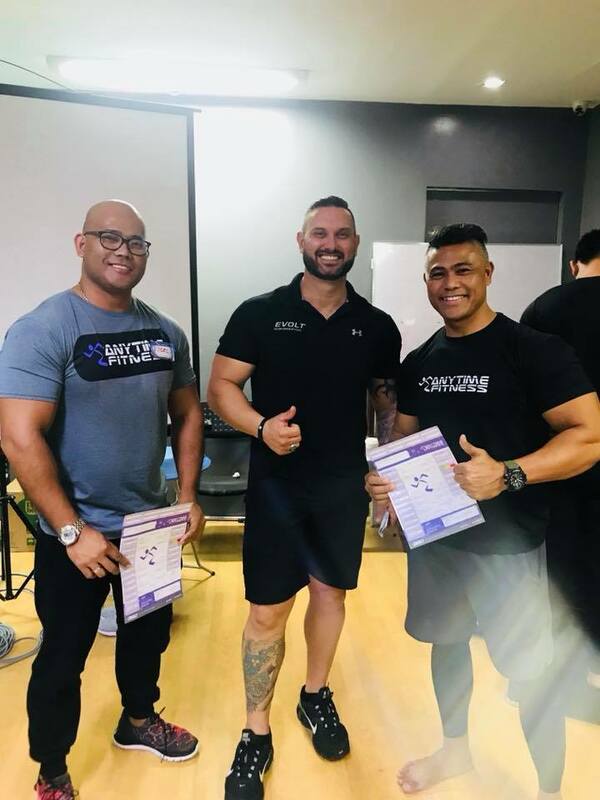 Congratulations to Luke Guanlao and the team for being innovators in this space and understanding the importance of a digital end to end solution for their trainers and members.